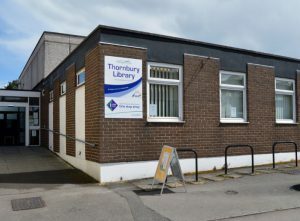 We have a full list of facilities at the library Thornbury Library also provides a laminating service, free 101 police contact phone, colour photocopying. Computer volunteers available to answer quick queries without any appointment on Monday mornings from 10am to 12 midday.Book in advance for 1:1 computer support on Thursdays – free 45 minute session with a computer support volunteer. Book your appointment at Thornbury Library.